Creating unique and original installations is one of the most stimulating aspects of our work. 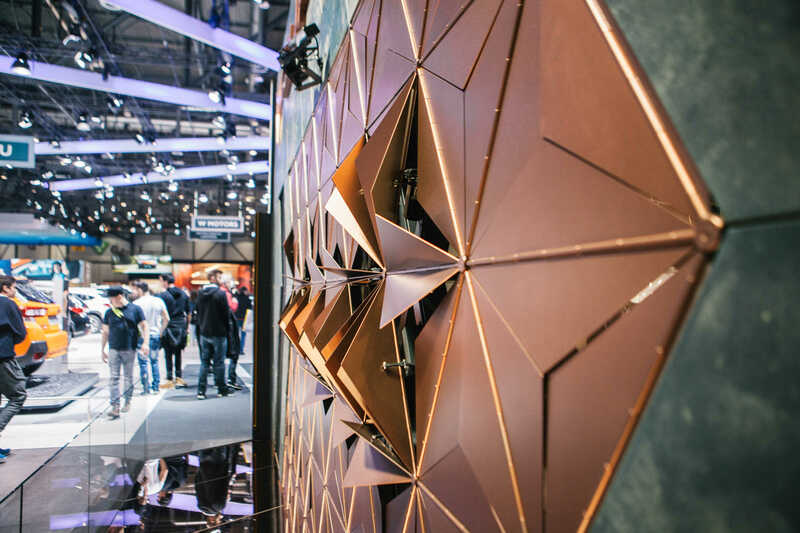 So of course we were thrilled when Blackboard Berlin asked us to co-create with them a kinetic wall for Cupra’s booth at the 88th Geneva International Motor Show. 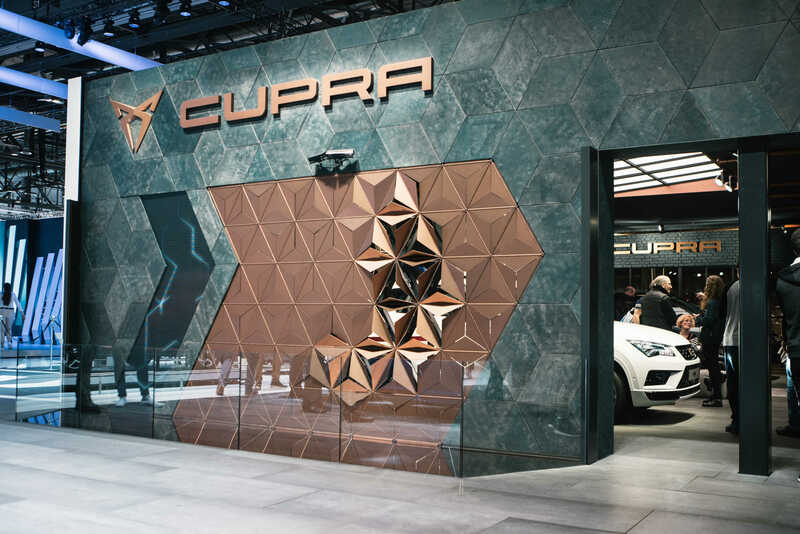 Our goal was to help Cupra convey its brand values, and to attract Motor Show visitors to the booth. We joined forces with our partners to design and develop mechanical and electronic parts, the prototype, the motion control system. 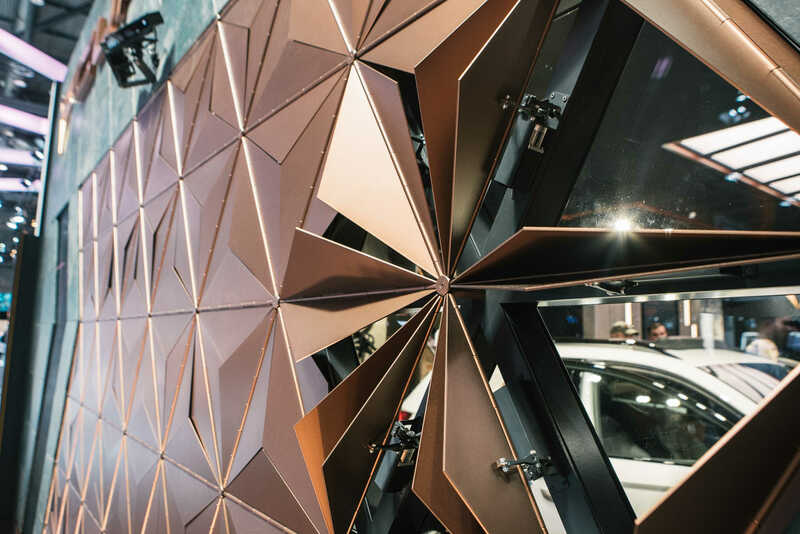 Working side by side with TODO’s creative team and Delfini Group for the production, we designed a kinetic wall composed of 139 “petals”, which can move together in mesmerizing waves and open up dynamic “windows” for visitors to look through the wall. Our first step was to implement the module that controls movements and transposes the animation software’s inputs. Then, we tackled building the prototype: we created and tested the wall components with rapid prototyping techniques, facing every challenge of this phase with enthusiasm and proactivity. 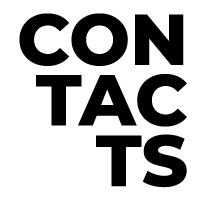 The ability to meet all project needs and to modify the prototype as many times as needed was crucial, in keeping with our Agile approach and with the relationship of co-creation we enjoyed with other stakeholders. 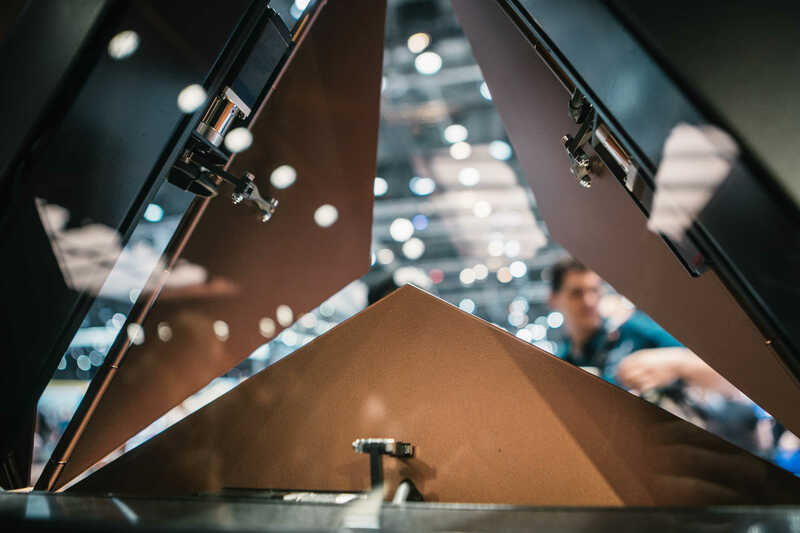 While prototyping, we designed, developed and tested the Kinect-based detection system, which allows the kinetic wall to interact with people and truly makes this project unique. 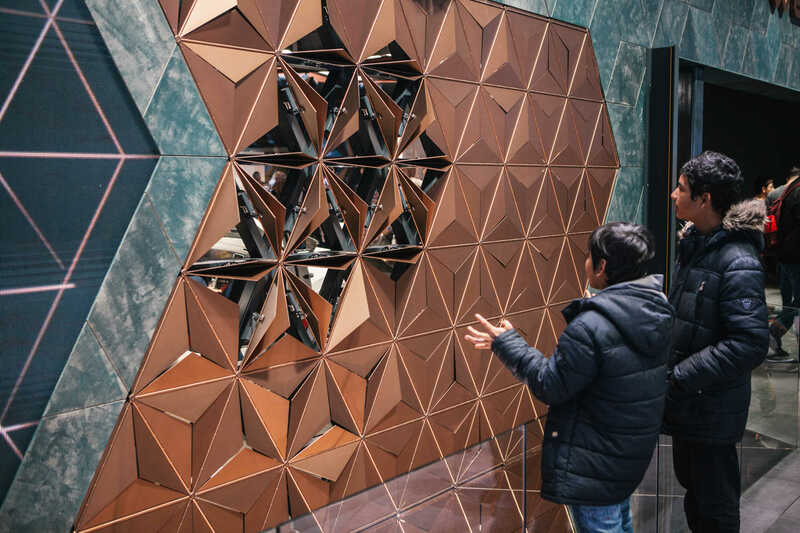 Cupra’s kinetic wall is a magical, hypnotic installation that charms visitors and encourages them to interact. People walking by can’t help saying “Wow!” and taking a photo of the wall with their smartphone. 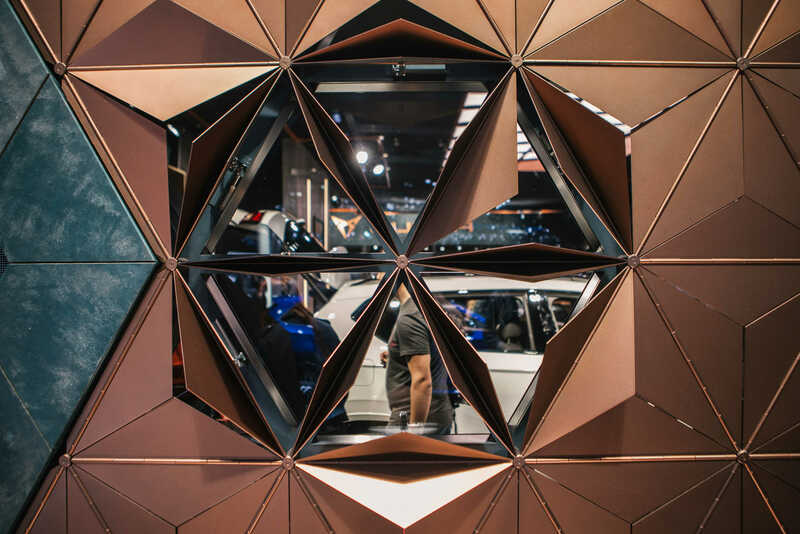 At Leva we are proud to have brought to life this concept and to have helped Cupra reach its goals: impress the demanding Motor Show audience, stand out from the competition, and convey the brand’s values.